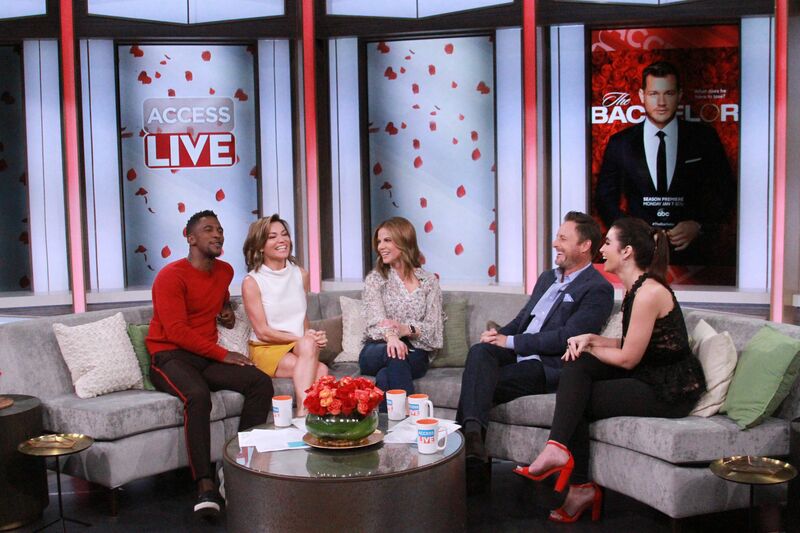 This week on Access Live Chris Harrison joined Kit, Natalie, Scott, and me for a serious discussion about sexual abuse and how important the discussion between Caelynn and Colton was for the young audience to see. Becca Tilley joins Tricia and I on The Bachelor: The Morning After. We discuss the extreme dates like bungee jumping and exotic eyeball eating. Becca jokes I would have done all of it to impress Jared on BIP. 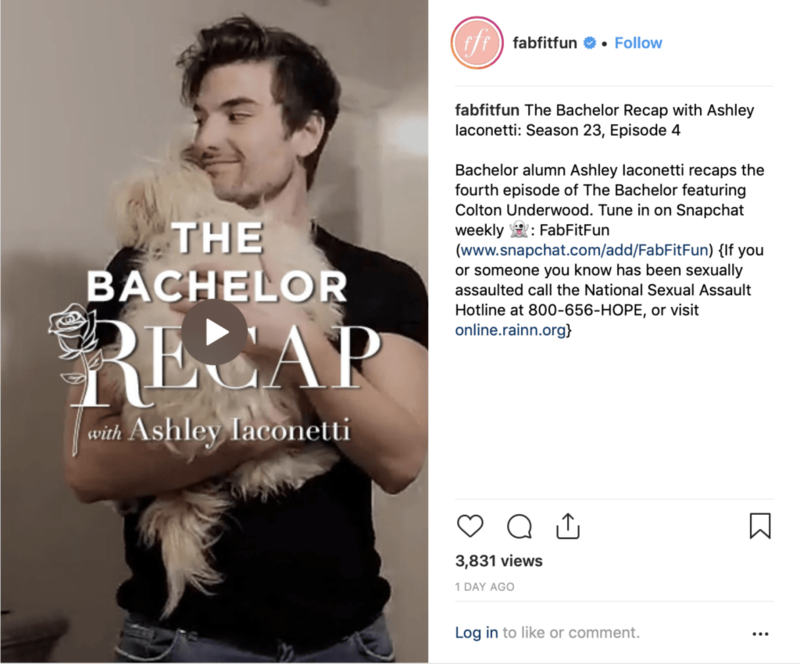 We also chat about kissing on camera and our hopes for Heather getting her first kiss from The Bachelor. 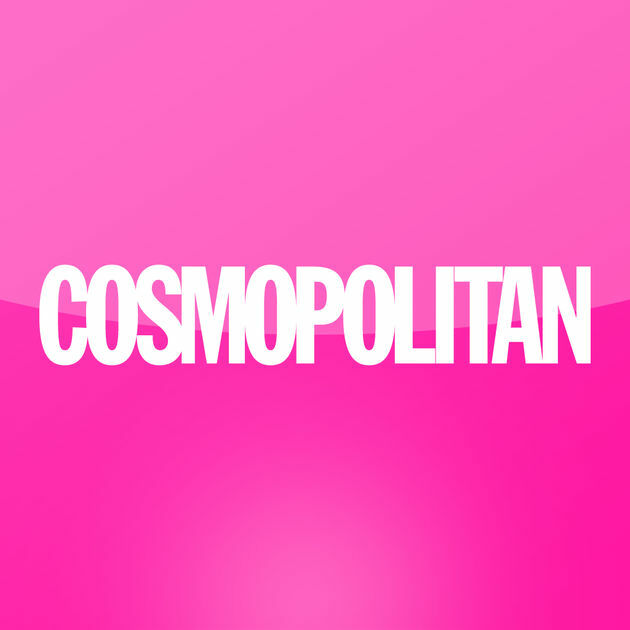 I further discuss Caelynn’s bravery and the intimacy of her date with Colton in this week’s Cosmopolitan recap: Caelynn Gets Closer to Colton…and Hannah? !